1. Do not expose the jewelry to water or chemicals including, but not limited to the following: cosmetic, perfumes, cleaning agents, salt water, chlorine and silver polish. 2. Clean the jewelry on a regular basis with dry soft cloth for best results. 3. 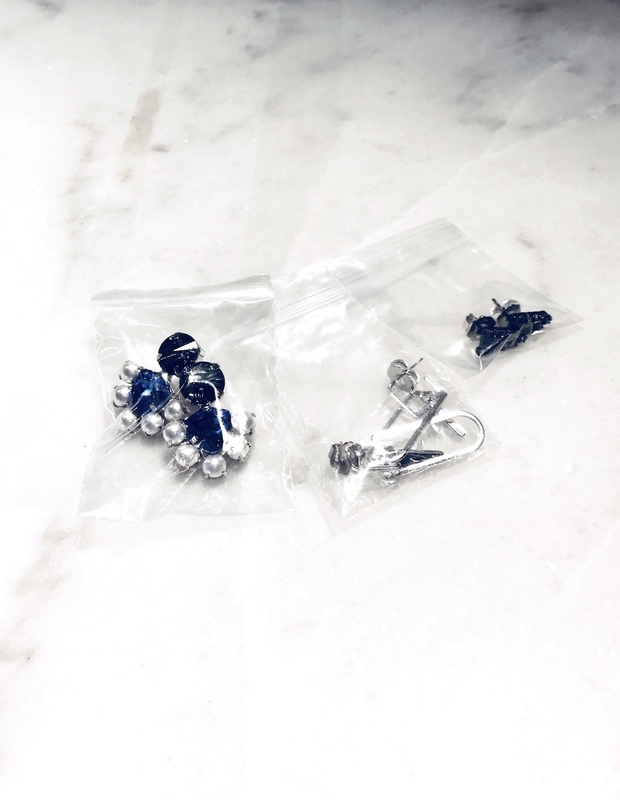 Store the jewelry in a cool dry place in a jewelry pouch or airtight bag. 4. Remove jewelry during manual tasks and sports activities to avoid physical damages. 5. Always last on, first off, the jewelry.